Erskine's Joseph Bacon, Cony's Cameron Wilson recognized. AUGUSTA — Capital Area Technical Center has announced its November Students of the Month, according to a center news release. 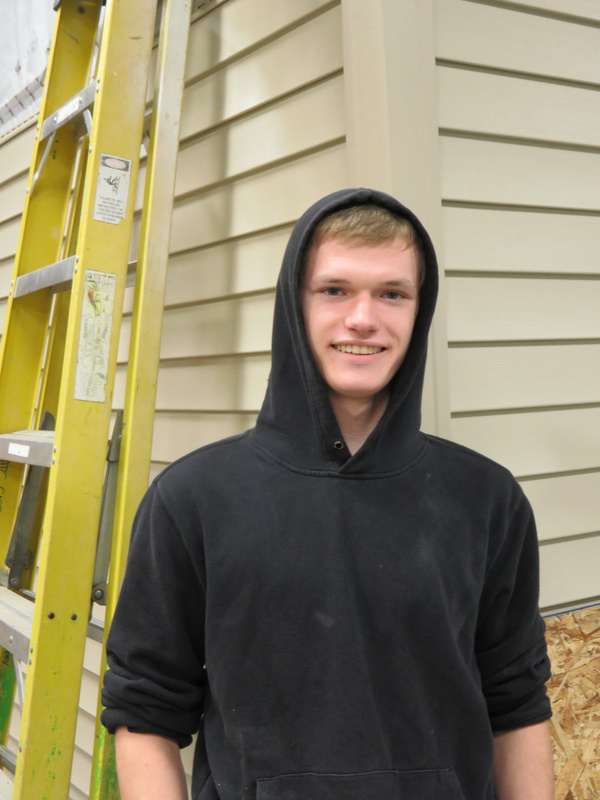 Joseph Bacon, a senior from Erskine Academy, is enrolled in the Building Construction program for the second year. He enjoys the independence that being a second-year student brings. He is designing and building a coffee table. Last year, the class built the warming shed at Bond Brook Trails and he feels he learned a lot with that project. His instructor, Tom Holzwarth said, “Joseph is a good student because he loves to get involved with all aspects of projects,” according to the release. When Bacon is not in school, he is spending time with family and friends doing outdoor activities. Upon graduation, he plans to further his education in building technology and someday build his own house. Cameron Wilson, a senior from Cony High School, is enrolled in the Certified Nursing Assistant program. 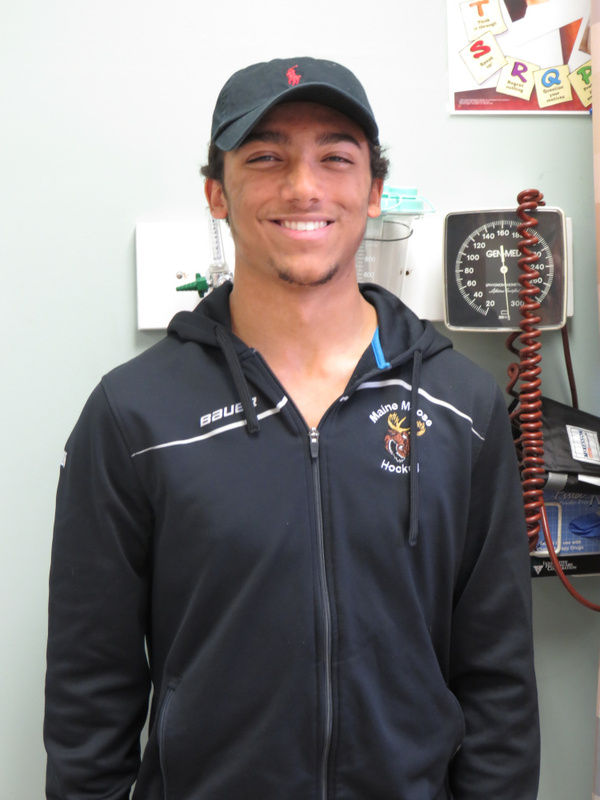 He enjoys the hands-on aspects of the program and the experiences the program has provided to see the opportunities available in the medical field. He finds he is comfortable with nursing tasks and has a sense of accomplishment for being able to help nurses in the field when he is out on clinical experiences. His instructor, Deborah Belanger-Warnke said, “Cameron is a remarkable student that excels in the classroom, lab and clinical arenas. He displays intuitive kindness and caring when working with the patients in the clinical setting. There is no doubt he will continue to work hard and excel in the medical field,” according to the release. When not in school, Wilson plays hockey on multiple teams. Upon graduation, he plans to further his education in pre-med or nursing and become a psychiatric nurse or physician’s assistant.